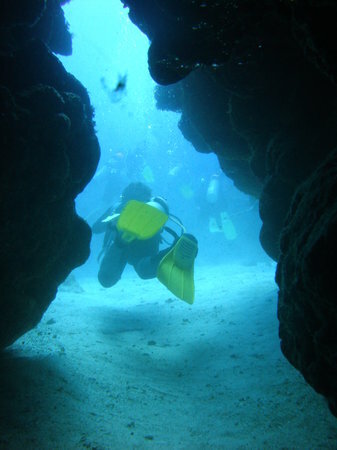 Visit Mexico Rocks for the best snorkelling experience! A great trip with Ambergris. We asked for trip about 11am and by early afternoon we were off! Really helpful. Coral is amazing and the variety of fish stunning. So much more to see than Hol Chan! 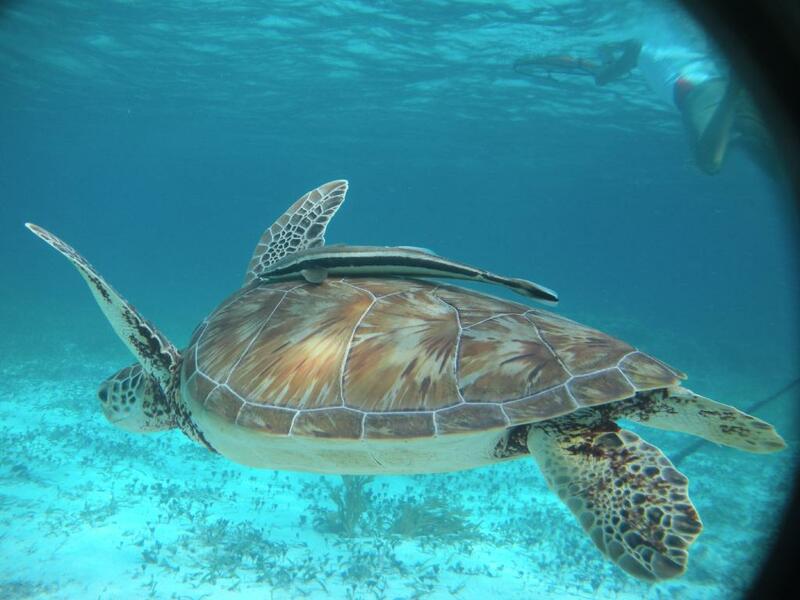 The Belize barrier reef is a naturalist park full of life. 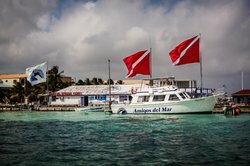 The Ambergris Divers operation brings you to all the best spots safely and will an eye towards the wonders of the underwater real. 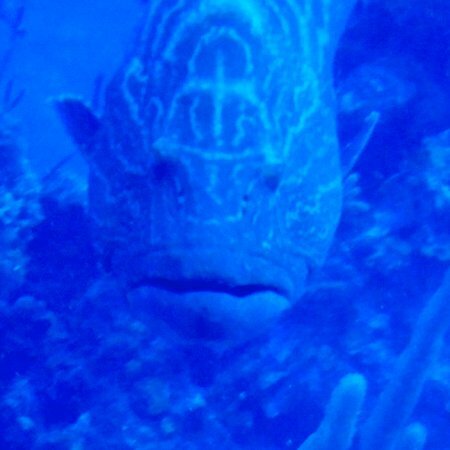 A great guide & wonderful snorkeling. Thank You for joining us onboard, and making us part of your vacation memories and anecdotes to your friends and family. 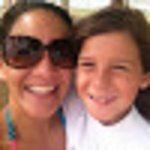 Get quick answers from Ambergris Divers staff and past visitors. Hello! 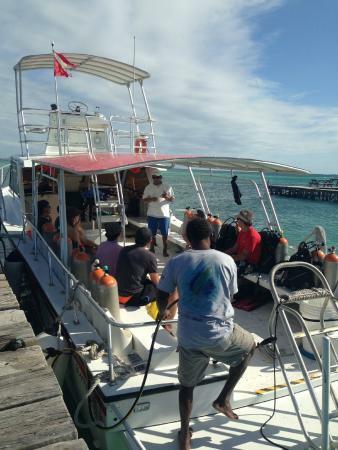 We are group of 15, including 5 divers and 10 snorkelers. How many can you take at once? 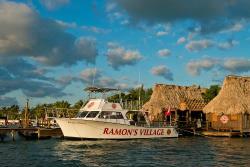 The 10 snorkelers would love to go together? Thanks!! When I dove with them a few months ago they had a large boat and a couple of smaller ones. My group was on the larger boat, and I believe that we were 14-16 divers plus three guides. 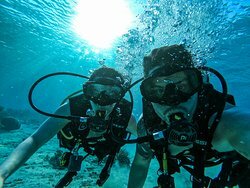 The snorkelers would probably require fewer guides; I think that if you contact them in advance to book that they could probably keep all snorkelers and all divers together, possibly on the same boat. My experience with this shop was excellent. Hello all. 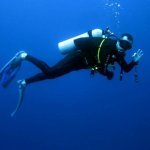 I am one of a group of 4 divers that are booked for a trip in May. I have read a few reviews that have me a bit concerned. I see a couple older posts and one newer one that talk about limited amount of bottom time. 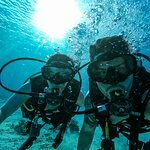 My group are experienced divers and we are all "slow breathers". I certainly understand that there are unique situations that may not be fully explained in the reviews. I was just wondering what everyone else's experience was. 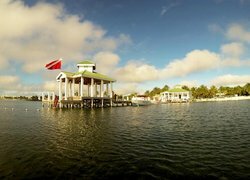 Will we be able to get our normal 60+ minute dives or will we have to go up as soon as a heavy-breather on the boat his a certain psi? 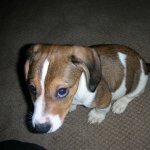 Any help you can give me would be great. I don't want to switch shops unless this will be an issue. If so, I need to switch soon. Thank you all so much! Unfortunately, I'm one of the heavier breathers who's invariably the first to use his air. I don't believe I affected the other divers, however. 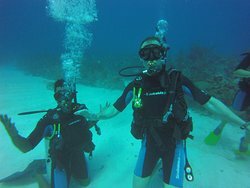 I shared air with the dive master to extend my bottom time or simply went to the surface with one of my sons. With the exception of my buddy for that dive, the other divers went on their way. I also didn't encounter any problems with short fills. In fact, they let me use a larger tank on some of the dives. 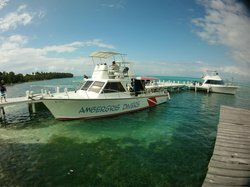 Overall, I thought Ambergris Divers offered a great experience, and I would use them again without hesitation.